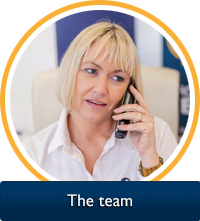 We are a family-run business staffed by a motivated, multilingual, and friendly team of registered estate agency professionals specialising in Costa Blanca property. 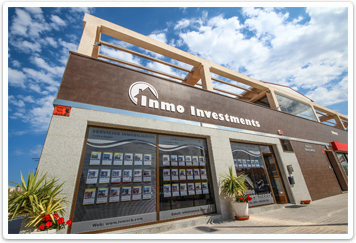 From our estate agency offices centrally located in La Zenia, Inmo Investments offer a wide variety of property for sale across the Costa Blanca to suit every budget. 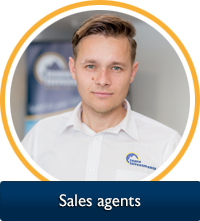 We cover all areas of the South Costa Blanca including Campoamor, Villacosta, Playa Flamenca, La Regia, La Florida, Cabo Roig, and Punta Prima; so whether you´re looking for a villa in Villamartin or a townhouse in Torrevieja, Inmo Investments have a Costa Blanca property to suit you. 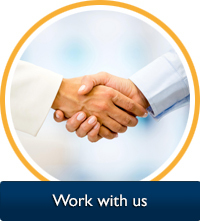 We want you to buy your Spanish property with complete confidence and enjoy it for many years to come. That´s why we provide you with all the help, advice, and support you need from the very start, and guide you through the process of buying your property in Spain. 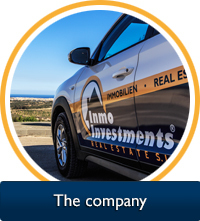 Our website features property for sale in Spain, and Inmo Investments Real Estate offer high quality resale and new build Costa Blanca property with all guarantees at very competitive prices. Estalished since 2003, we have a track record of assisting home buyers of all nationalities find their perfect home, backed by a great local reputation that´s hard to match. 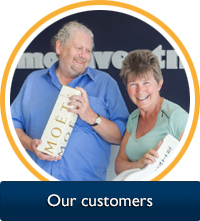 We have hundreds of selected quality properties so take a look through our property portfolio, or contact us and let us help you find the home in Spain that suits you.